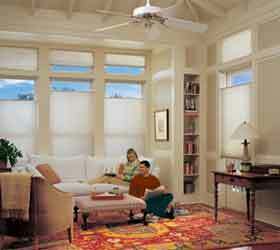 Window coverings bring a combination of functionality and sense of style to every room in a home. 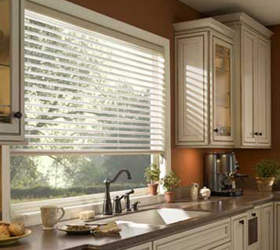 A successful window covering creates the desired visual setting while fulfilling the room’s practical needs at the same time. 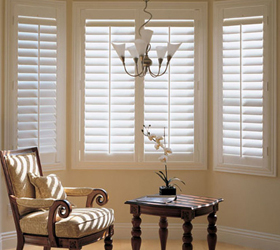 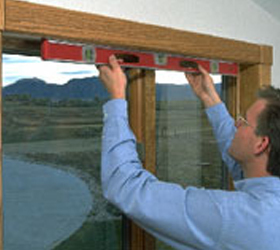 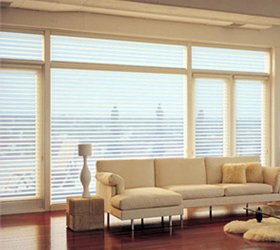 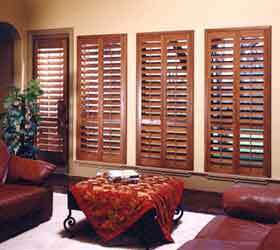 Over the years, window fashions have developed into an art form. 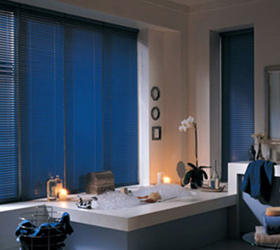 Today, there are multiple opportunities to further enhance a home’s decorating scheme, as well as accommodating your lifestyle with the window coverings available. 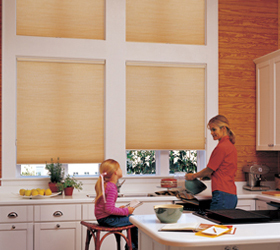 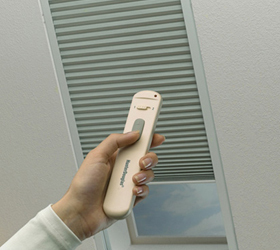 There is a window covering solution for every room in the home and every budget.